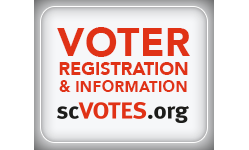 Join the South Carolina Democratic Party, our 2016 candidates, Democrats from across the state, and other special guests for an amazing weekend full of strategic discussions, voter education, and training. 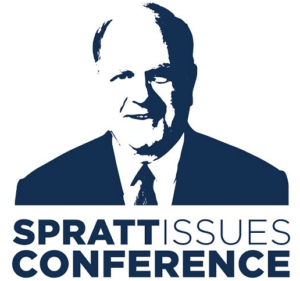 The dinner will be followed by the 5th annual John Spratt Issues Conference on Saturday. Tickets are limited, so reserve your seat today! The dinner keynote speaker will be announced shortly; other details will be posted as they become available.